5 bedroom 2 storey house with swimming pool. Five min walk to Burns Beach and the coastal path. 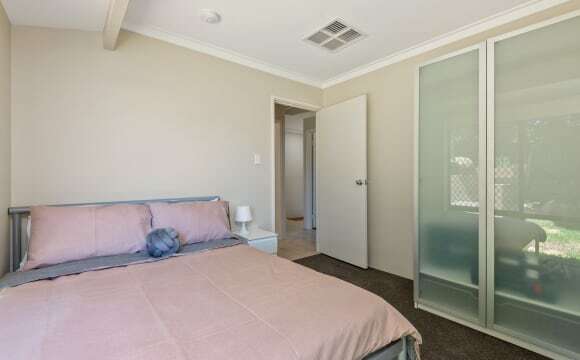 2 min walk to the bus stop that connects to Joondalup and 20 min walk to Currambine train station and Currambine shops. 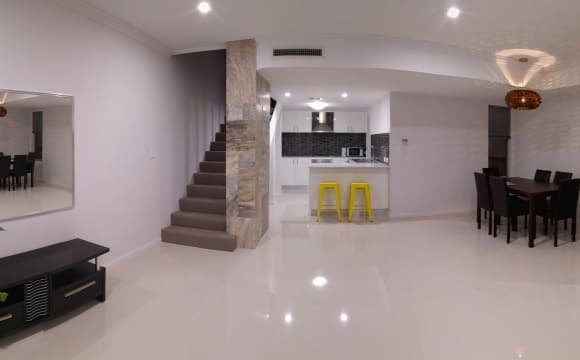 5 min drive to Mitchell Freeway and 28km from Perth city. Available from 18 February 2019. 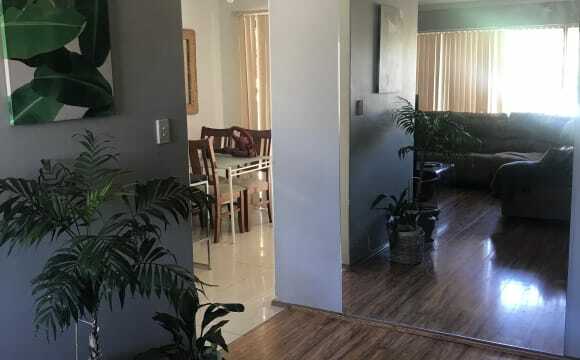 The house is 4x2 open living , has reverse cycle aircon in bedroom and all areas, unlimited NBN, swimming pool with pergola and two seperate living areas for TV and dining. There is storage for built in wardrobe plus a spare room which has stored items already. The bedroom available has a tv aerial point, but also a spot for tv in the spare lounge for your own living. There is strict no smoking but flexible with outdoor pets if they get along with my dog. I'm looking for a professional working person 25-35 who is living independently and has house shared before. 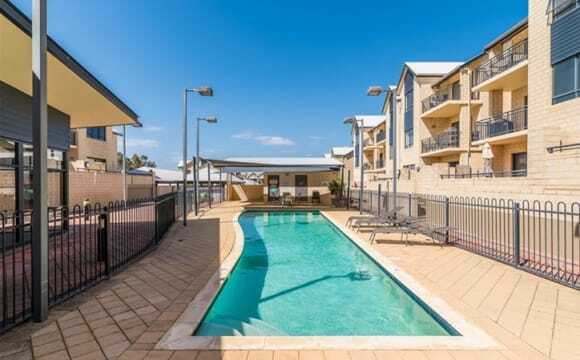 Only 600m from the beach, 100m from a bus stop that goes directly to Joondalup train station. A near new house, with home theater, out door entertaining area, large open plan living space and a home gym set up! 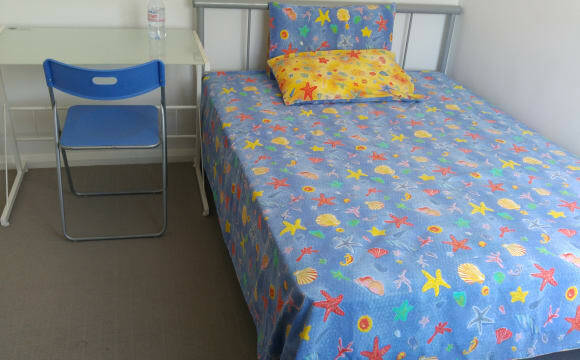 Rooms are queen sized with built ins and furnished. Plenty of parking available. I have 1 room available. Living in this property is great. Everything you need is within walking distance. The apartment is located halfway between the Joondalup Health Campus and ECU, North Metro TAFE is located directly across the street. The library is just a minute's walk away, Lakeside Shopping Centre is a 10-minute walk away. There is a Goodlife Gym 2 minutes away and a convenience store just across from it. The apartment complex itself is secure, it also has a pool and gym facilities for everyone to use. Hi I'm Paul, I'm 31 and I own a house in Edgewater, which is located north of the river right next to Joondalup. The house is situated in a quiet, safe area away from all the traffic and noise, with nice neighbours who keep to themselves. 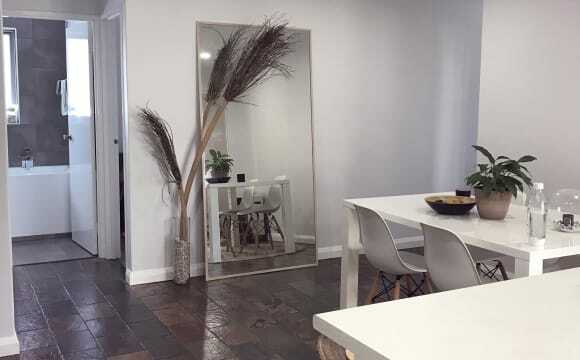 The house is: -A 2min walk from a bus stop on Joondalup drive that'll take you to either Joondalup Train Station (Joondalup Shopping centre) or Whitfords Train Station. 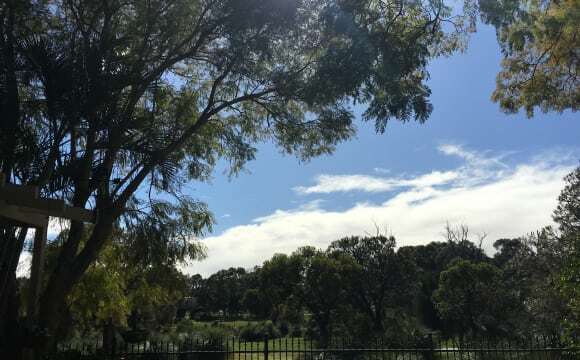 -15Min Walk to Edgewater Train Station -5 Min Drive to the freeway entry --Walking distance to Edith Cowan University and Joondalup TAFE -Close to Joondalup Shopping Centre -Close to Pubs and Clubs -Close to Joondalup Library -Right near a bunch of lakes and parks for walks and runs. The ceiling is being worked on right now throughout the whole house. It's at the painting stage. About me: I'm a regular guy an electrician, I go gym daily, don't mind drinking , 4wdriving, fishing, pub, camping etc I'm open to dogs, however be aware that the dog will stay outside at all times. Will not accept smokers or drug users. 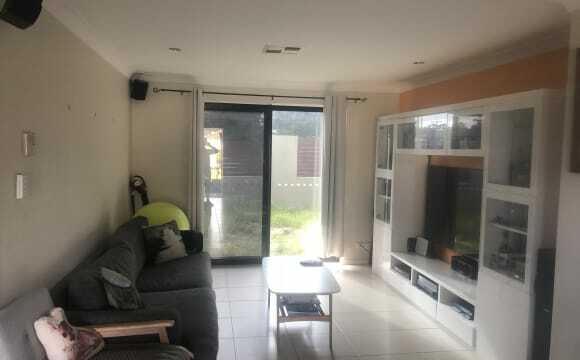 Queen size rooms available.Townhouse in Joondalup.Bills included.Unlimited wifi.Central and convenient to lakeside Joondalup ECU great for students,Joondalup Hospital,lake Joondalup. 5 min drive. Public transport at the end of street 5 min walk.Looking for nice,reliable and honest flatmates thanks. So close to ECU, the train station, shopping centre. Everyone in the house are nice to be around. Great atmosphere. Bills included, NBN. 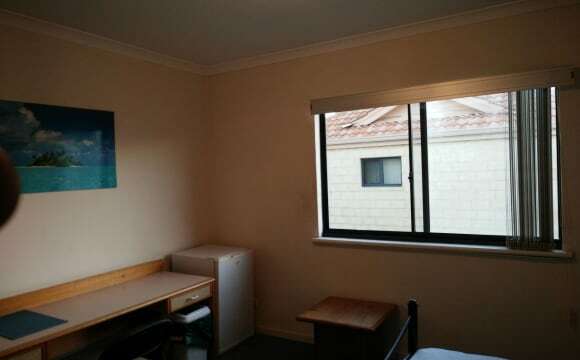 Two large fully furnished rooms are available in center Joondalup on Lakeside drive. Bond can be paid in two installments. Two lounge rooms one upstairs , one downstairs. Rooms are upstairs and they are air conditioned. 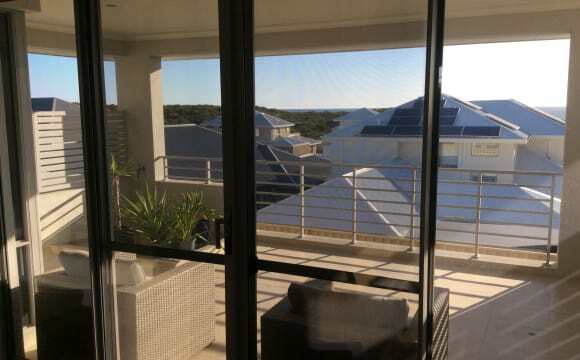 Room available in modern house in Joondalup. This air conned 4 x 1 has a open plan kitchen, dining and living, with large flat screen TV with Foxtel. 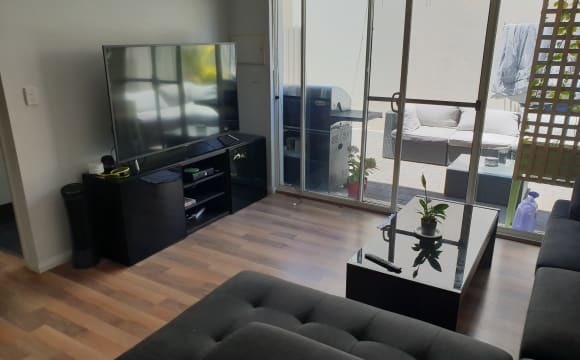 Unlimited NBN internet is also included in rent. 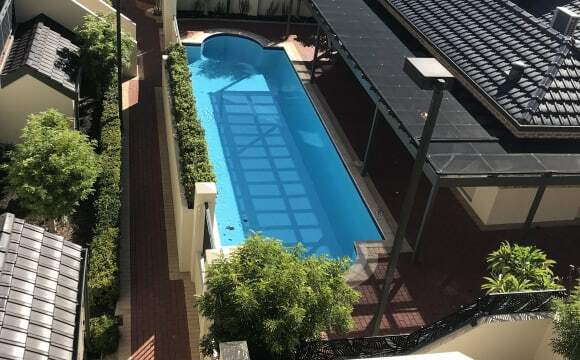 The property also has a huge backyard with undercover area and outdoor television also connected to foxtel- great for summer. Off street parking is available. There is a choice between two rooms, both comfortably fit a double bed and dresser. One already has a bed and some furnishing available. Shared bathroom with seperate loo. 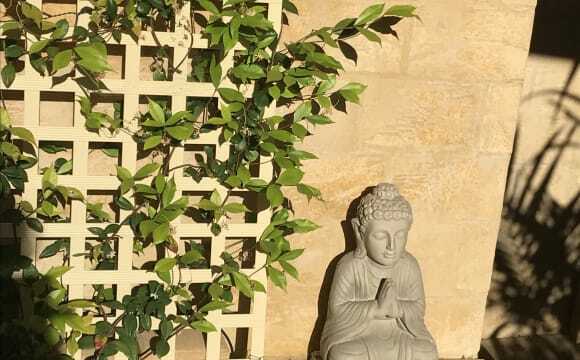 Home is close to Joondalup and Currambine shopping centres, Joondalup hospital and ECU. Currambine train station is a 10 minute walk away. Liking animals is a must as you will be sharing with two cats and occasionally a Labrador. Rent includes all bills and utilities, negotiable for right applicant.